Five-year old Moriah Modisette was killed and her father was seriously injured when another driver, Garrett Willhelm slammed into their car at 65 mph on a Texas highway in 2014, according to her family. Willhelm was chatting away on a FaceTime video chat at the time of the crash. FaceTime was still running as rescue workers removed Moriah’s lifeless body and her dad from the demolished car. 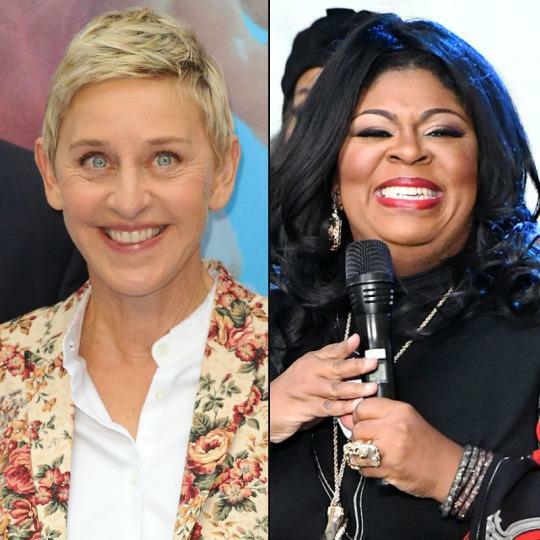 Hey ‘Pastor’ Kim Burrell, With Ellen Now a ‘No Go’…The Fun May Be Just Beginning! *How dare she? That was my first thought after watching the video where this supposed Woman of God goes on a rant about who will get into Heaven and who won’t. That’s basically what her anti-gay ‘sermon’ was about. I am not gay, and I’m not Christian — but let me tell you, I am still offended, and YOU, reader, should be too. It’s absolutely disgusting when people use what should be a platform of love and inclusion, to spout their own nasty views on how others choose to live their life. How dare you! And shame on the ‘supporters’ of this idiocy; those who can be heard sitting in the audience heeing and hawing their support. And Ms. Burrell, you didn’t even use good sense. You did this KNOWING you were going on the television show of one of the most beloved lesbian women of the 21st century, Ellen DeGeneres? 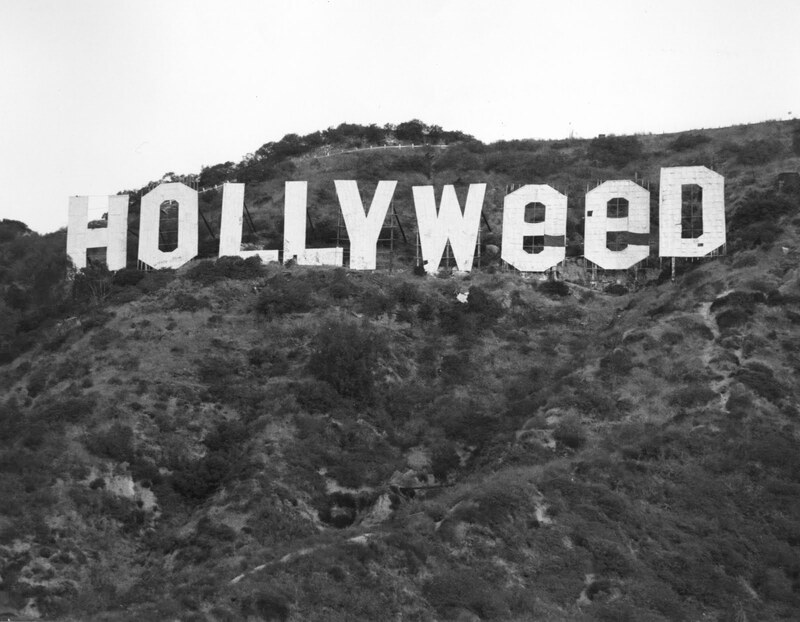 Pranksters Decide to Change ‘Hollywood’ Sign to ‘Hollyweed’ for a Day! *Oh boy. And to think I was just apologizing to a visitor: “Too bad we can’t take you up to see the Hollywood sign,” as we traveled down the famed street in Los Angeles — with them looking at the handprints in cement in from of the old Mann’s Chinese Theater (now ‘TCL’ sumpthin’); as the children took pictures with the likes of Batman, Mickey & Minnie, Edward Scissorhands, The Joker and the man with the huge yellow snake. I am so glad I didn’t point for them to actually look up. That’s about as honest as one can get, yes? 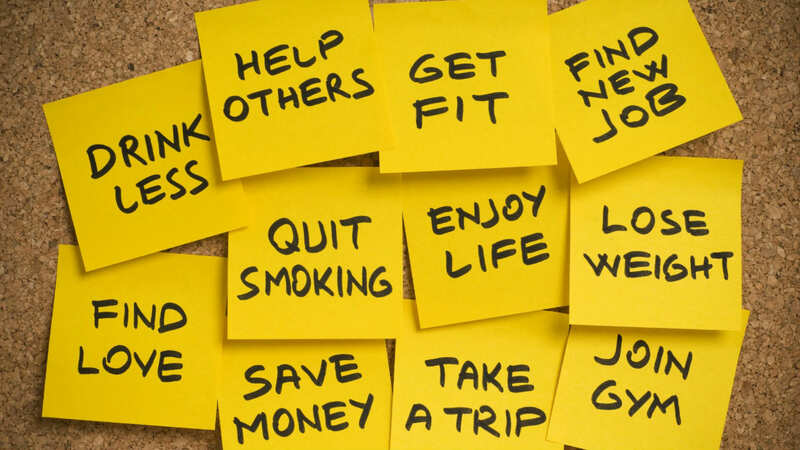 Many of us vow to become a better self whenever a new year rolls around. And bless our heart I know we mean well, but how many of us who set these hefty goals can really say that we’ve accomplished them at the end of the year? I don’t know about you, but I seem to come up short each year. No matter how I look at it: positive, grateful, the acknowledgement that “there are those worse off than I,” blah, blah, blah… it generally always comes back to: Are you satisfied with what you accomplished? *The following events are presented in connection with the play Bee-luther-hatchee, which runs at Sierra Madre Playhouse from January 13 through February 18. 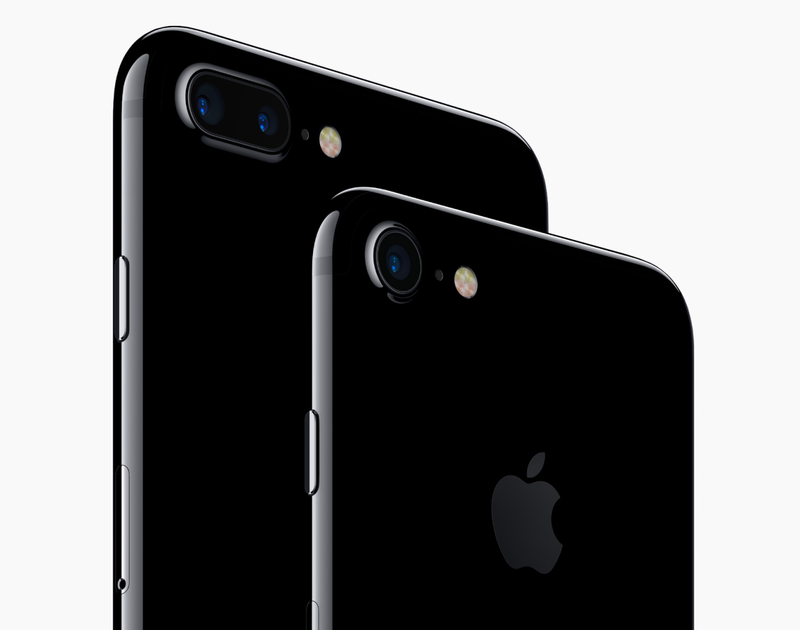 Whose Stories? Who Tells Them? Is a series of five panel discussions on Writers and Diversity, presented on five consecutive Thursday nights at 7:00 p.m., starting on January 19. The panels will be held at different venues (see below) and all events in the series will be free to the public. Diane Siegel, Curator of Special Programs for Sierra Madre Playhouse, states, “The play Bee-luther-hatchee by Thomas Gibbons is a story of writers and writing, stories that deserve to be told, and the issue of who is best to tell them. The play provokes discussion on race, identity, and the power of writing. Sierra Madre Playhouse is presenting these panels in the community to provide a broader stage for discussion of issues raised in Gibbons’ play.